OfficeR&D recap of GCUC Canada Coworking Conference 2017. Building your web presence is not easy. Choose wisely a Content management system (CMS) for building your marketing website. 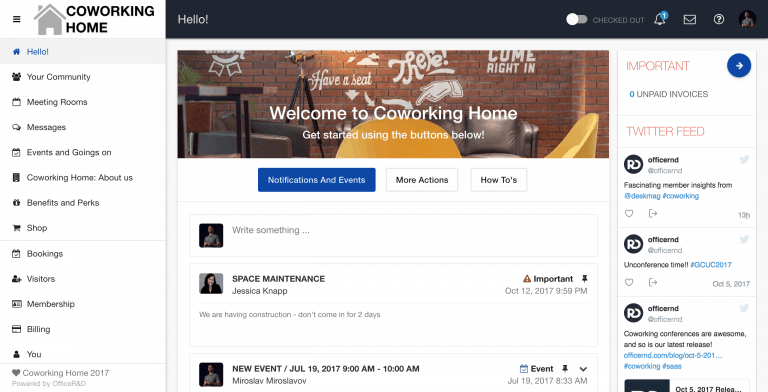 Use coworking management platform for connecting a white-labeled members portal. Since it’s inception, OfficeR&D has always worked with coworking spaces to offer the best coworking space management platform available. 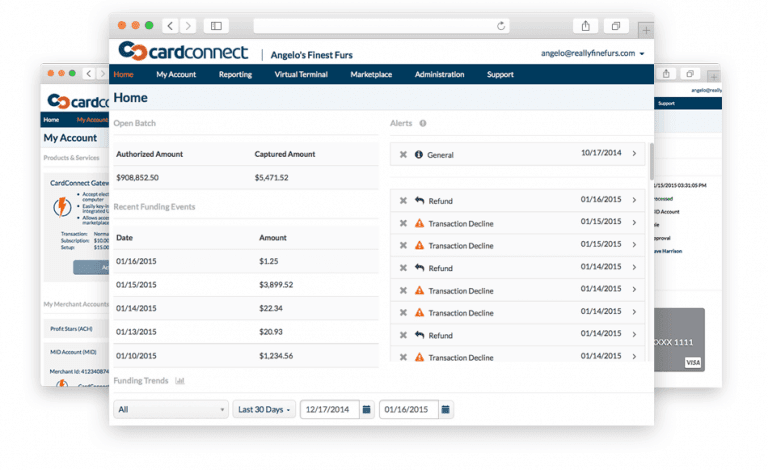 Offering a variety of payment processing options such as Stripe, Cardconnect and more, allow for more flexibility and control over your Coworking space. 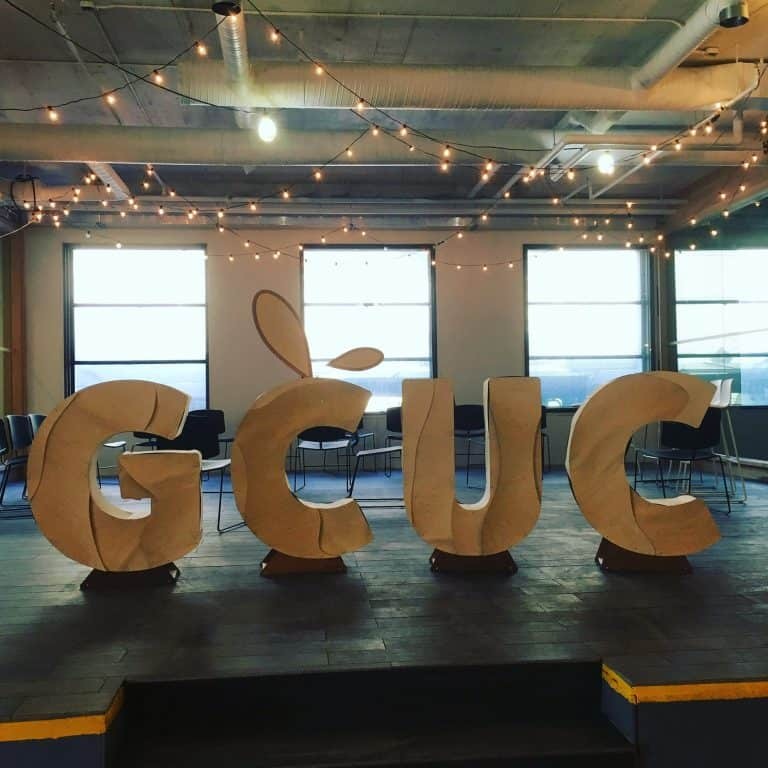 GCUC 2017 was a coworking blast – 3 days full of coworkingness. It was another proof that the coworking is growing, maturing and ready to move to the next level. 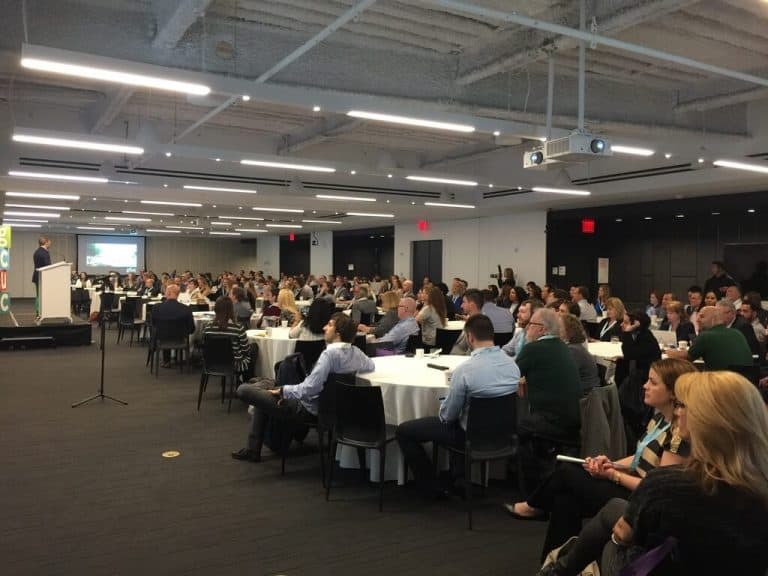 Key takeway is Coworking = People, Place & Technology. Starting building a community from scratch means you have nothing but yourself and your colleagues. Your team is the heart of the coworking and you are the ones who are setting up the values, the culture and the types of interactions you would like to develop in your coworking community. Coworking 2.0 is Space as a Service built on prime location and comes with high-end facilities, good infrastructure, fully automated processes, awesome members of staff and of course, vibrant, connected community. 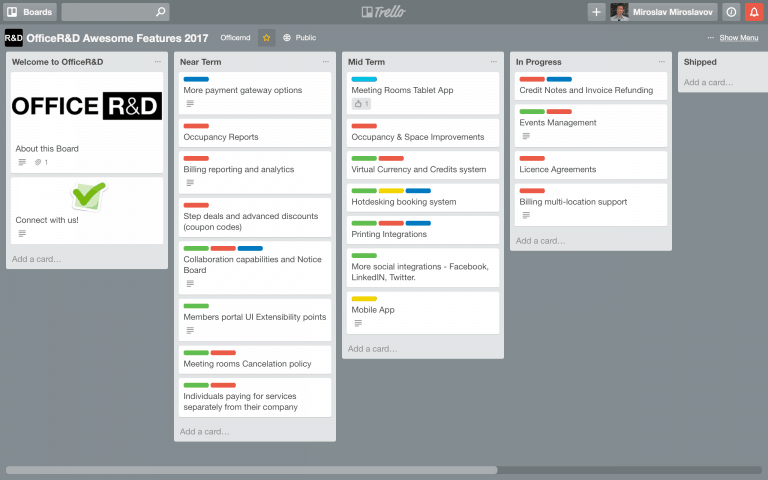 2016 was a great year for Coworking and it was a great year for OfficeR&D, too. We worked hard to deliver the best management experience for our customers and the best coworking experience for the fellow coworking members.